Jacobsen Landscape remains at the cutting edge of snow and ice technology, and our modern, well-maintained fleet keeps our residential and commercial sites safe and operational during winter weather. 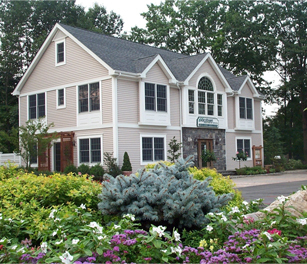 We are constantly improving our systems to offer the very best customer service and safety to our clients across Bergen County and northern New Jersey. Each snow client has direct access with their Route Supervisor twenty-four hours a day, seven days a week. From the largest corporate park to the local deli, we service properties of all sizes and types, including, residential homes, school properties and church sites. 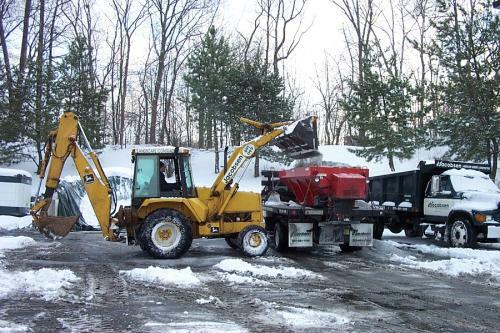 Our environmentally friendly de-icing options and large containment plows permit us to offer our clients the most efficient service possible. 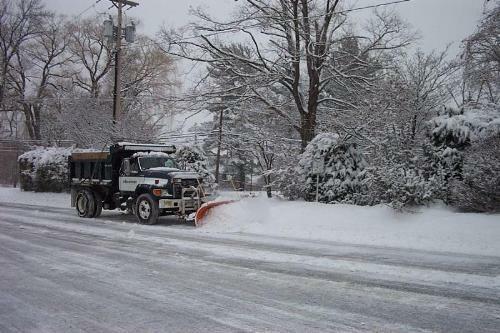 Allow our fully insured, well-trained staff go to work for you in the harshest winter weather. 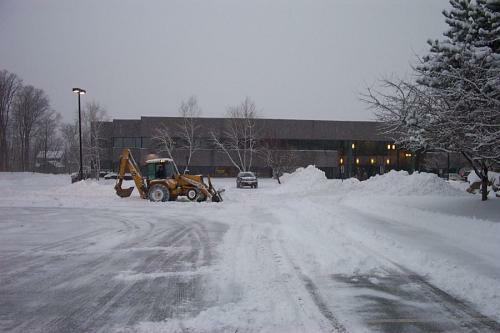 Our professional trained, experienced snow removal team has become the standard against which all other companies are measured.